MASEDA contains data for a total of 556 indicators. MASEDA e-newsletter is available, click here to download. A web-based version of MASEDA is now available online at www.maseda.mw. 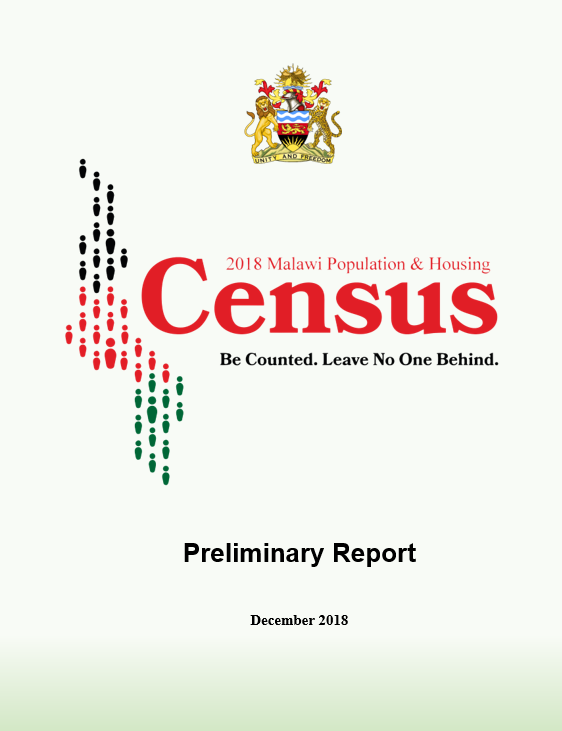 The Malawi Socio-Economic Database (MASEDA) is the first comprehensive and up-to-date socio-economic database on the situation of human development in Malawi for use by government institutions, the donor community and civil society counterparts. 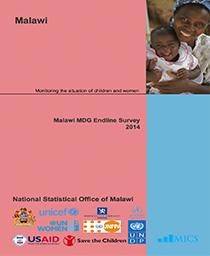 MASEDA was created by UNICEF and the National Statistics Office in collaboration with Malawi’s development partners. 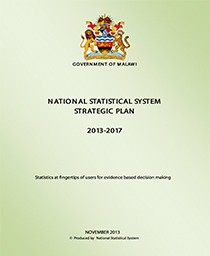 It was developed to enable the civil society organisations, international organisation, government departments, academic institutions as well as policy makers to have access to the information for their own purposes pertaining to socio-economic development in Malawi. 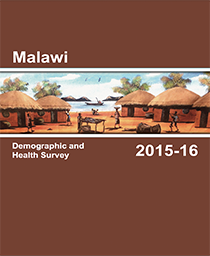 Version 2.0 contains information on each sector of the economy that is critical to Malawi's socio-economic development and poverty reduction.